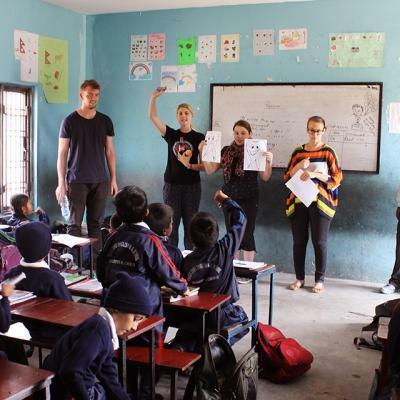 Turn your spring break into a volunteer adventure by traveling abroad and becoming part of our ongoing efforts to make a real difference. It’s also an opportunity for you to discover more of what you’re capable of during your short break. During spring break, we offer various Team Trips. You'll team up with other college students from across the US and tackle a specific challenge together. 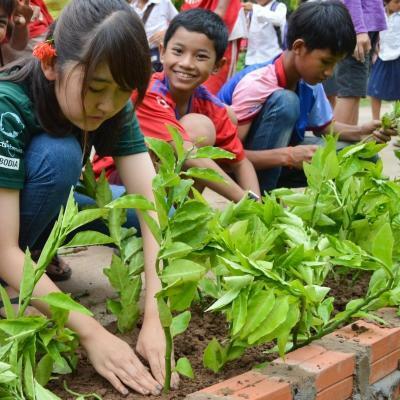 All of our projects focus on long-term, sustainable solutions to problems we’ve identified. What you do won’t just be a quick fix. We work directly with local community members and organizations, so you can be sure your work meets real needs wherever you are. Several of our Team Trips coincide with most major university spring break dates. You can travel to nearby countries like Mexico to avoid jet lag and make the most of the short week. 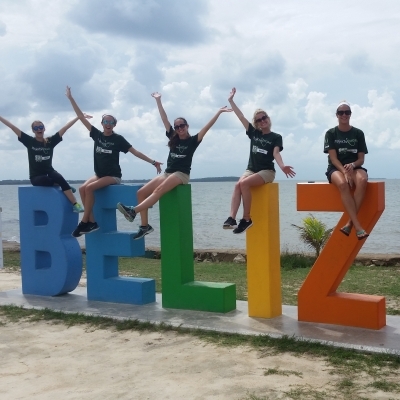 There’s plenty of opportunities to get involved with, like medical outreach work in Belize. 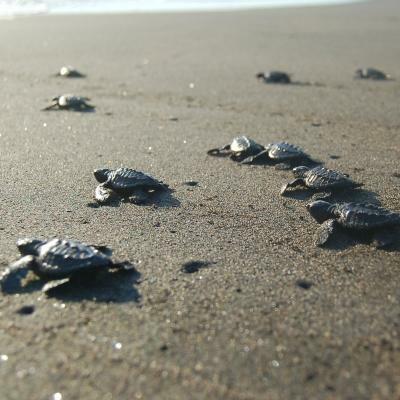 You can build school playgrounds and care for children in Jamaica or support sea turtle conservation efforts in Mexico. 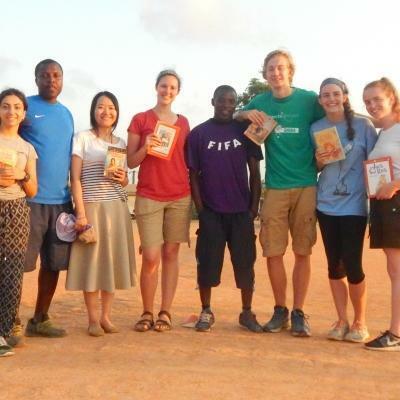 Our spring break volunteer trips follow a set itinerary. We’ve chosen the perfect balance between service work and exciting cultural and leisure activities. Our staff will be available 24/7 to make sure you are safe, comfortable, and having a great time. 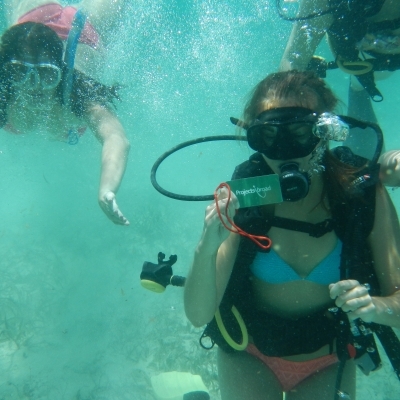 Is a spring break volunteer trip right for me? 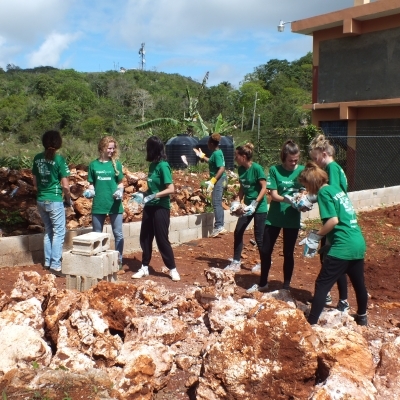 Our spring break service trips are ideal for college students. We’ve scheduled them to coincide with major university spring breaks across the US. These programs cover a range of project categories, catering for different passions and interests. You could choose to work in a specific area of need or gain real-world experience in your field of study. 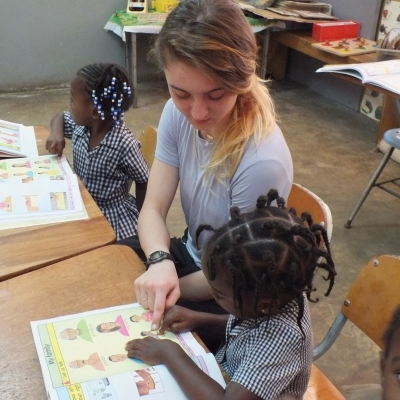 We recommend joining a Childcare Team Trip if you’re interested in working with children and learning more about early childhood development. You’ll also do some practical renovation work. 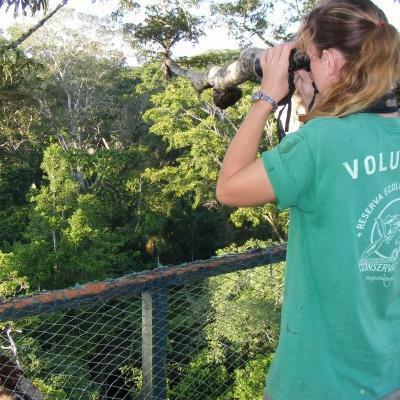 For those who want to be outdoors by the ocean or in a rainforest, a Conservation Team Trip is a great fit. If you’re a pre-med student eager to learn about healthcare in a developing country, you can sign-up for a Public Health Team Trip. It's a great way to demonstrate your commitment to medicine and add relevant experience to your resume for medical school. You’ll learn practical skills, like measuring blood pressure and sugar levels.